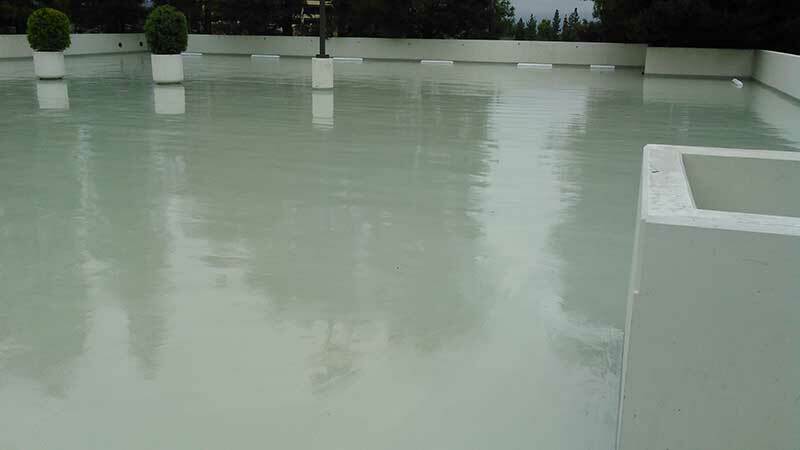 If you want to refinish an existing above grade commercial surface, like a swimming pool deck, it is essential to hire a waterproofing expert to inspect and install the correct waterproofing system. The same holds true if you are about to build a new above ground structure constructed with a plywood or concrete substrate. Otherwise you will face big headaches and costly repair bills when it shows signs of water damage after a couple of years. 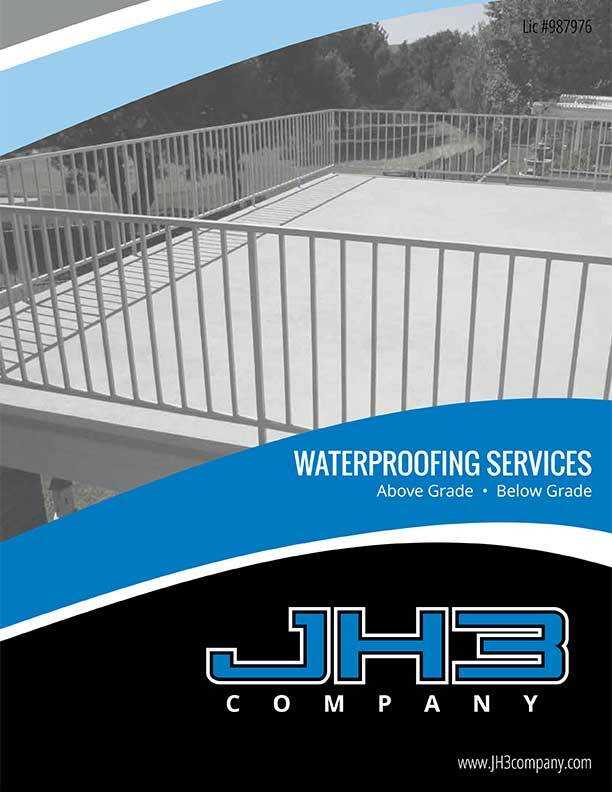 When business owners need an above grade structure waterproofed in Ventura County, Santa Barbara County or Los Angeles County, they turn to JH3 Company. 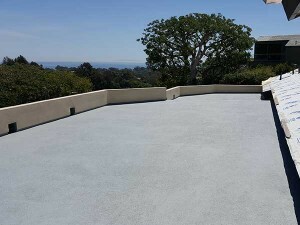 We are a licensed and insured company in the waterproofing industry. 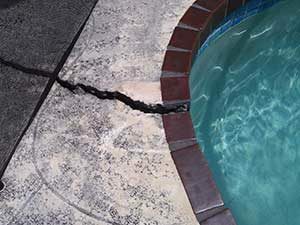 We offer top quality waterproofing services performed by highly qualified and certified technicians. For over 30 years we have handled simple to complex waterproofing challenges facing architects, consultants, engineers, general contractors and HOAs with short and long term goals. 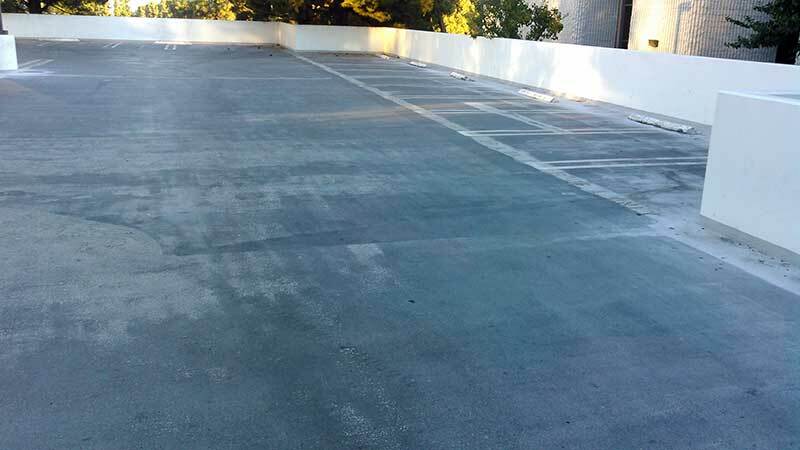 Contact us if you have a waterproofing related question about an above grade surface. One of our specialists will help you determine the extent of your problem and find a convenient and affordable solution. Waterproofing an above grade surface goes beyond just applying a top coat water sealant. 70% of our waterproofing systems for structures with a plywood substrate involve 5 comprehensive and technical installation steps. Once completed, the system will extend the life of your structure from water intrusion for many years — saving you a lot of money by avoiding costly repair bills. Mechanically fastened diamond lath buried with a waterproof mortar made up of polymers, fine aggregate and specially formulated high strength cements and additives. Fiberglass layer using a flexible acrylic laminating resin. Texture coat (various non-skid textures available). 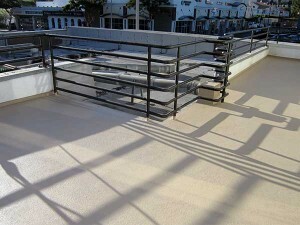 100% acrylic top coat colored sealer for UV protection. 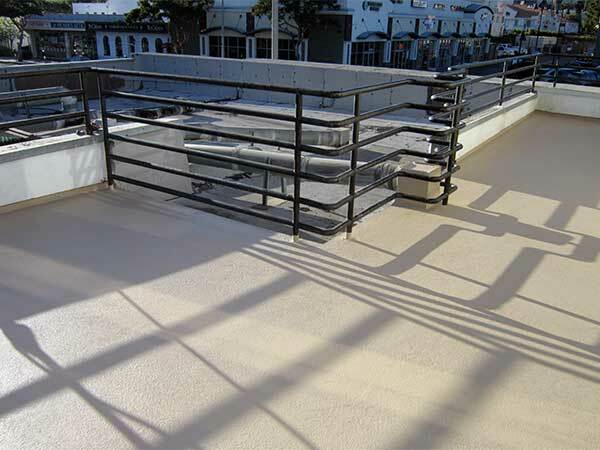 When waterproofing structures with concrete substrates, we usually prefer to use a urethane coating system. The number of required steps varies based on the thickness of the base needed. For example, for heavy vehicular traffic structures, like commercial driving ramps and parking garages, you may require a thicker base before applying the top coat. We are certified to use only the highest quality waterproofing coatings from the leading national manufacturers. We know how to select the correct product for a specific application. The cost to waterproof an above grade vertical or horizontal surface is based on numerous variables such as square footage, existing top and substrate condition, budget limitations, deadline constraints, aesthetic requirements, etc. Every project is unique and therefore priced differently. JH3 Company will be happy to provide you a free written waterproofing estimate by scheduling a visit to your office in our services areas. Please note that not all above grade surfaces can be waterproofed. The underlying substrate material must be sound. We will determine if your structure is suitable to be waterproofed or not.